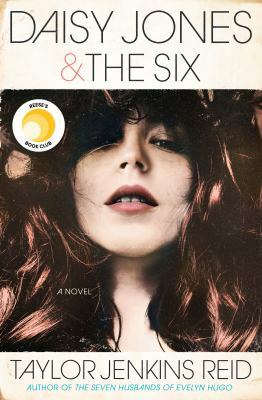 When singer Daisy Jones meets Billy Dunne of the band The Six, the two rising 70's rock-and-roll artists are catapulted into stardom when a producer puts them together, a decision that is complicated by a pregnancy and the seductions of fame. The novel so resembles a memoir of a real band and conjures such true-to-life images of the seventies music scene that readers will think they are listening to Fleetwood Mac or Led Zeppelin. Reid is unsurpassed in her ability to create complex characters working through emotions that will make your toes curl. Reese Witherspoon’s Hello Sunshine is producing a 13-episode series for Amazon. Influenced by the mysterious place gingerbread holds in classic children's stories, Gingerbread is equal parts wholesome and uncanny. 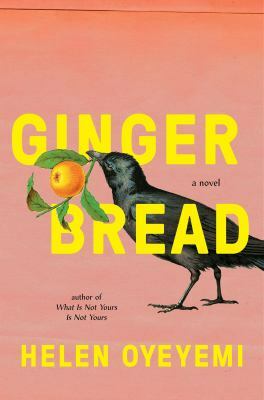 From the tantalizing witch's house in "Hansel and Gretel" to the man-shaped confection who one day decides to run as fast as he can, beloved novelist Helen Oyeyemi invites readers into a delightful tale of a surprising family legacy, in which the inheritance is a recipe. A true feast for the reader! ﻿Drawn on real-life events, this is storytelling at its finest. Frank Widdicombe is suffering from a deep depression, or so his wife, Carol, believes. Carol is convinced that their new island home, Willowbrook Manor on the Puget Sound, is just the thing to cheer her husband up. 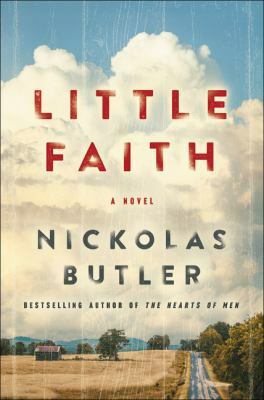 So begins a whirlwind summer, as their house becomes the epicenter of multiple social dramas involving the family, their friends, and a host of new acquaintances. 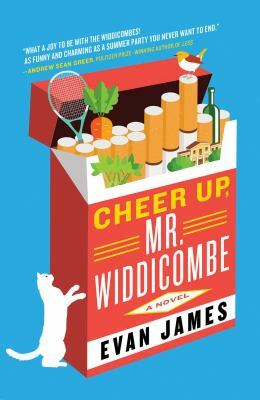 Written in a singularly witty and satirical style, Cheer Up, Mr. Widdicombe is perfect for fans of Maria Semple's Where'd You Go, Bernadette? 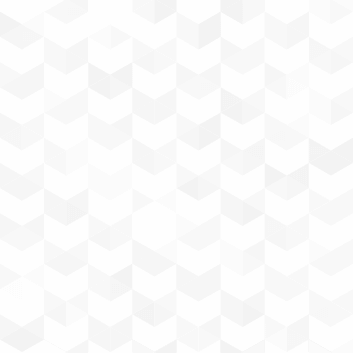 , Andrew Sean Greer's Less , and Jess Walter's Beautiful Ruins. 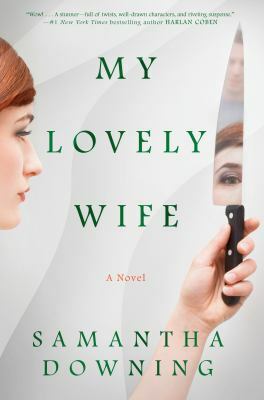 This debut thriller offers a chilling look into the marriage of two psychopaths. A seemingly typical suburban couple keep their marriage alive and chase away domestic boredom by orchestrating creative ways to get away with murder. For fans of Gillian Flynn, Greer Hendricks and Sara Pinborough. Twisted and disturbing! An internationally renowned curmudgeon economist and divorced father of three survives an accident before whimsically trading in his high-stress Nobel Prize ambitions to pursue elusive happiness. 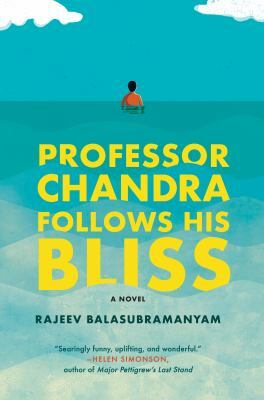 His doctor suggests Professor Chandra should just follow his bliss. Though he doesn’t yet know it, the Professor is about to embark on the trip of a lifetime. 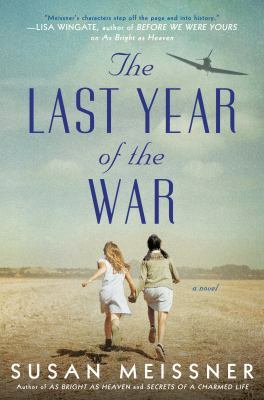 A German-American teen finds her life and identity turned upside-down when her father is accused of being a Nazi sympathizer, triggering her family's forced relocation into a Texas internment camp. Vivid historical detail and elegant prose bolster this rewarding story of profound friendship, family, fear, and the pain that arose for American-born children of immigrant parents. For fans of Isabelle Allende’s The Japanese Lover and Jamie Forde’s Hotel on the Corner of Bitter and Sweet. This heartwarming, engaging novel tells the story of the Dionne Quintuplets, the world's first identical quintuplets to survive birth, told from the perspective of a midwife in training who helps bring them into the world. 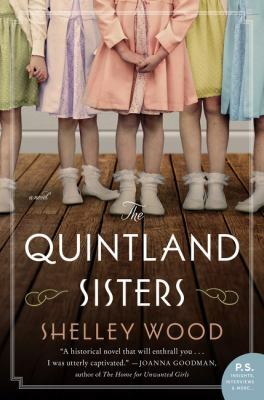 Steeped in research, The Quintland Sisters is a novel of love, heartache, resilience, and enduring sisterhood—a fictional, coming-of-age story bound up in one of the strangest true tales of the past century. 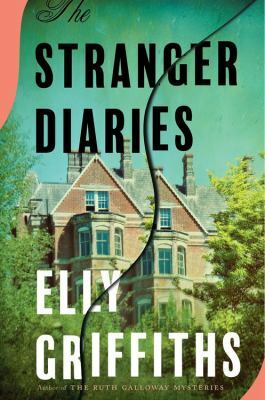 A first stand-alone mystery by the author of the Ruth Galloway series finds a high-school English teacher chronicling her suspicions about the murder of a colleague before discovering a sinister message in her own diary. A chilling, page-turner gothic mystery, sure to please those who enjoy Horowitz’s Magpie Murders, Setterfield’s The Thirteenth Tale, British mysteries, and classic whodunits. 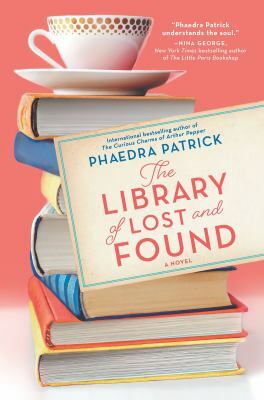 A shy librarian receives a mysterious book of fairy tales from the beloved grandmother she believed dead and embarks on a perspective-changing journey of astonishing family secrets. Filled with the author’s signature charm and vivid characters, it’s a poignant tale of how one woman must take control of her destiny to write her own happy ending. 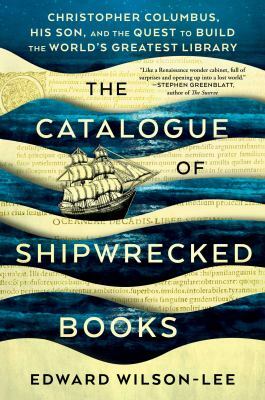 For those who enjoyed Eliabeth Berg’s The Story of Arthur Truluv or Zevin’s The Storied Life of A. J. Fikry, truly an enchanting read. A masterful tale of wilderness survival in the vein of Into the Wild and The Call of the Wild . 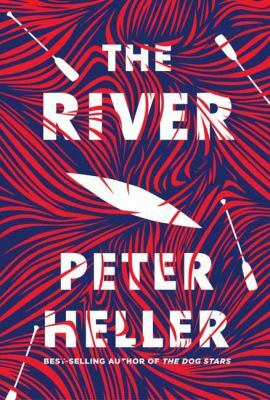 It is the story of two college friends on a wilderness canoe trip--a gripping tale of a friendship tested by fire, whitewater, starvation, and brutality. Filled with fast paced, heart-pounding adventure, this book is a tough one to put down. 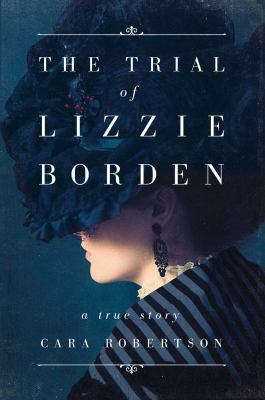 Drawing on 20 years of research and recently discovered evidence, an account of the infamous Lizzie Borden trial explores professional and public opinions while considering how Gilded Age Values and fears influenced the case. The result is a superior, page-turning true crime narrative that will leave most readers believing that the jury got it wrong. For fans of The Devil in the White City and those who enjoy non-fiction that reads like compelling fiction. The story of the first and greatest visionary of the print age, a man who saw how the explosive expansion of knowledge and information generated by the advent of the printing press would entirely change the landscape of thought and society. He also happened to be Christopher Columbus’s illegitimate son. Vividly rendered and utterly engaging! ‘Tis the season for awards presentations, from music, stage, and screen to the publishing world. For audiobook lovers, the Audie Awards represent the very best in spoken word entertainment. When searching for your next great listen, check out this list of sure bets, most available from the library in both CD and digital format. 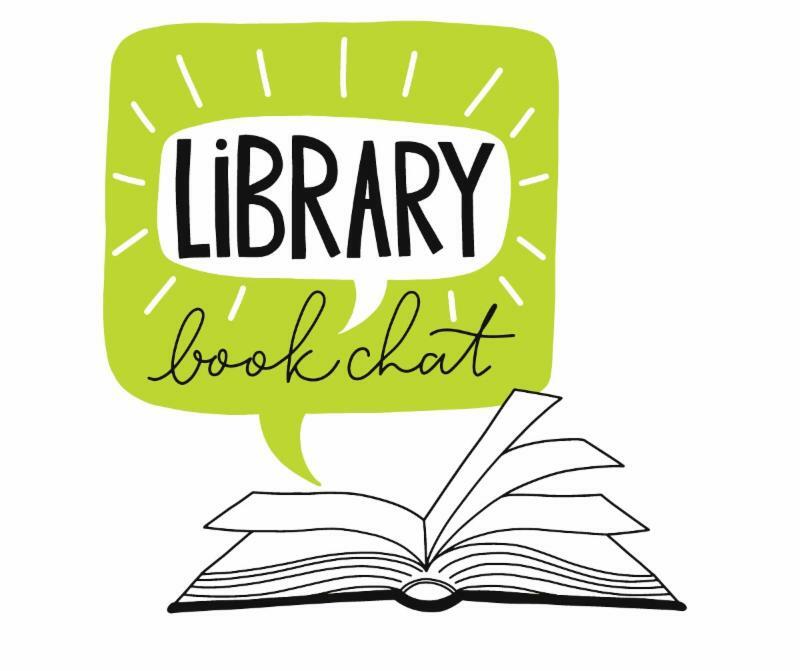 Come share what you’ve been reading lately and hear about what others are reading as well. Library staff will be on hand to share recent favorite reads and discuss what’s hot this month in books, trends, and new releases.